Winner drawn on 12/1/13, congratulations to Mary McManmon of IN! Straight from the AKA General Store, we’ve set aside some limited edition items for another very special raffle exclusively available to our AKA Members and tickets will be available through all of November with a winner drawn on December 1st, 2013! 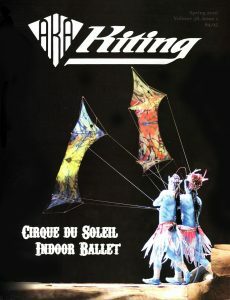 NOTE: You must be an active AKA member to enter this raffle, tickets ($1 each) are available via the AKA Members Forum link below (click here to become a member) – both kites go to a single winner. 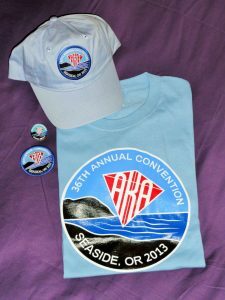 If you were not able to attend the Convention in Seaside last month, this is your chance to grab some of the beautiful event memorabilia that was available on-site… Featuring the sharp logo created by Joanna Chen for our annual logo contest, these items are a must have for any AKA fan. Includes one T-Shirt, one Hat, one pin and an embroidered patch!